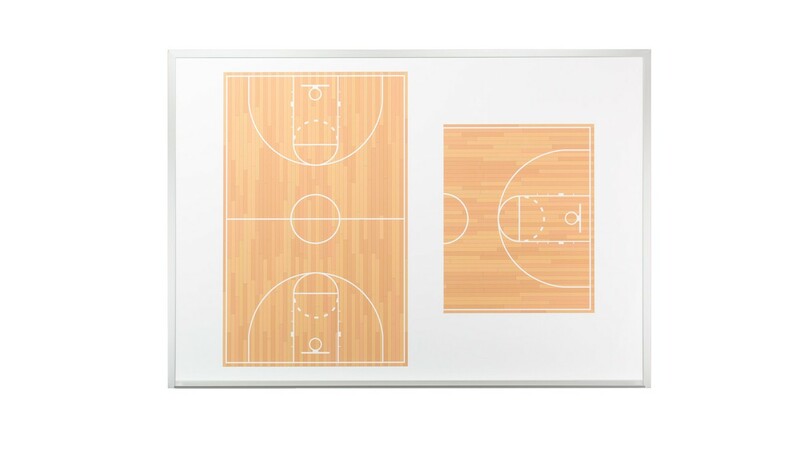 Wall mounted, basketball dry erase boards from OptiMA Inc. 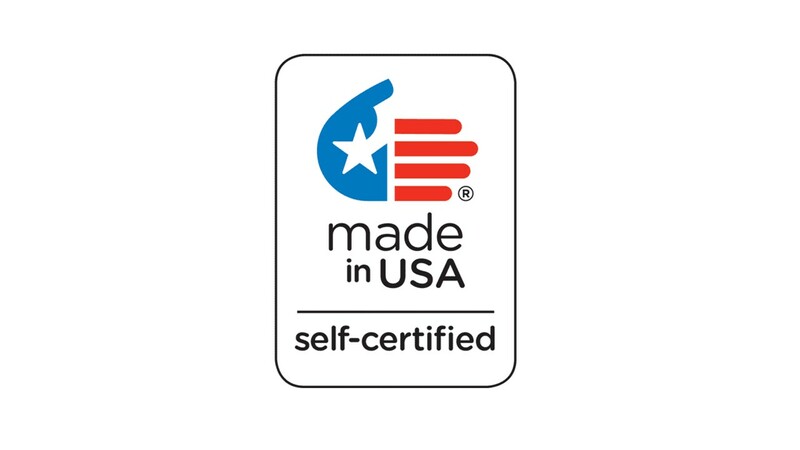 Available in either a magnetic receptive or a more economical non-magnetic format. 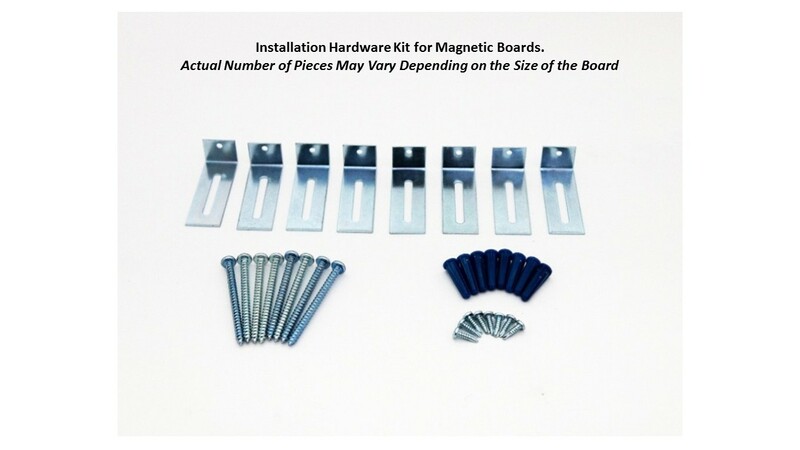 Magnetic receptive means that you can use magnets on the board. 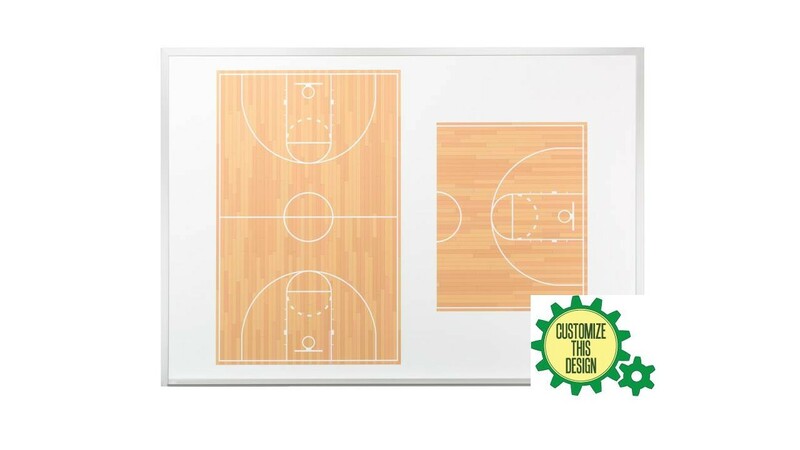 The perfect dry erase boards for basketball coaches who need a dry erase board in the locker room to explain plays and discuss strategy. 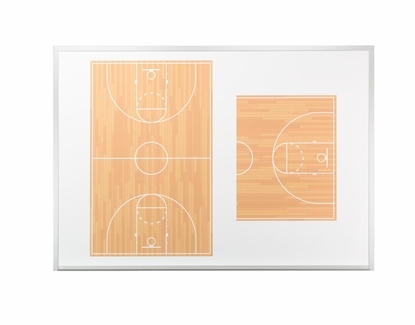 Explain both full court and half court strategies and plays. 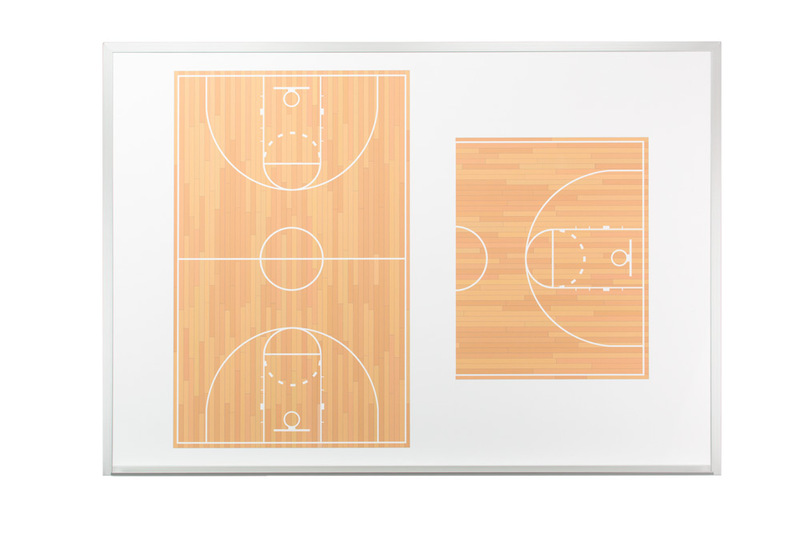 There is a full-court parquet floor image on the left and a larger blow up of a half court on the right.